iOS 10 is just around the corner! 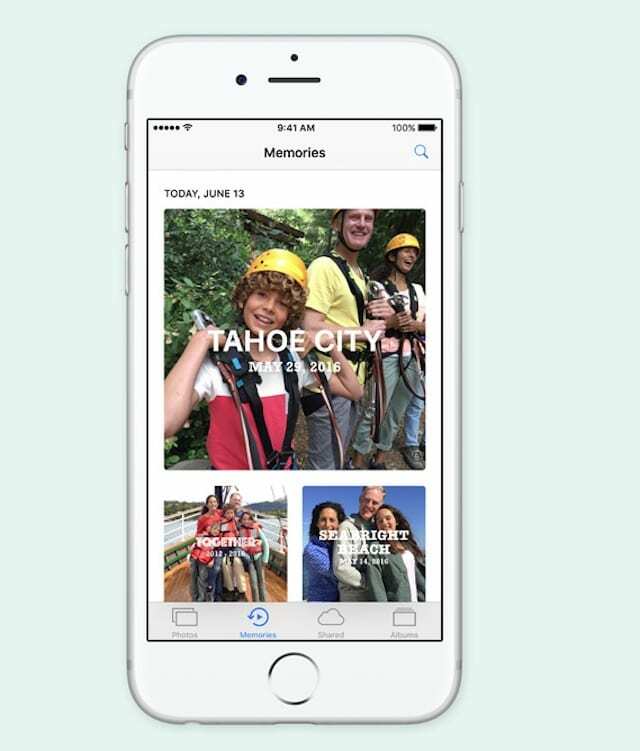 Facebook announced that it’s shifting the Slideshow feature from its Moments app to Facebook’s Namesake app in concert with iOS 10’s release. So What’s Changing with iOS 10? Luckily, many Apple aficionados are out there exploring the ins and outs of iOS 10. And they are telling Apple ToolBox the results, so we get sneak peeks into some of the newest features. So without further ado, here’s a quick taste of what’s going on with our images! Apple is changing to its Photos app in a few significant ways with the release of iOS 10. There’s a great new feature called “Memories.” It uses object and facial recognition and groups photos based on scenes, locations, dates, and people. On top of that, “Memories” creates short movies of different occasions like weddings, vacations, parties, etc. That’s giving Facebook’s Moments app some competition. 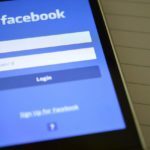 Okay, What’s Facebook up to? Facebook’s Moments app does something similar. Slideshow combines users’ videos and photos to create small videos, which are customized with different layouts, transitions and background music. 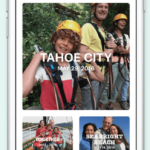 In Facebook’s all new iOS 10 version, Facebook will automatically create movies if a user adds more than 5 pictures or videos within 24 hours. And Facebook makes editing super easy. 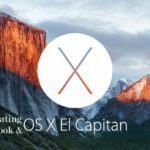 Users remove or insert images/videos as they see fit. To package it all up nicely, Facebooks offers 9 themes to choose from for our movies. Pretty cool! Facebook wants to directly compete with Apple’s iOS 10 Photos moviemaking feature update. Getting back to the real world, both tech giants are still a few steps behind Google. Let’s not forget that Google launched a very similar feature last year – Google Photos Assistant. So with the official release of iOS 10 in September, we have different choices where to make our movies and how we make them. 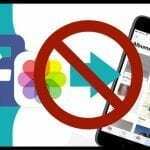 As a reminder, your photo albums on Facebook become inaccessible as of July 7th. The solution for users is to download the Moments app to keep their photos and videos intact and synced. It’s probably a good idea for now. 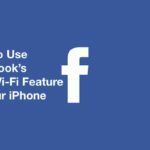 iPhone Not Saving Facebook Photos in iOS 11? Fix it!